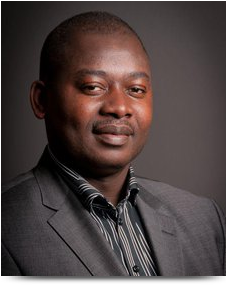 Mr. Isaac Vanderpuije is the co-founder of the Ghana-Sweden Chamber of Commerce. He had lived in Sweden for 16 years and relocated to Ghana in 2009 to start his own business (Unik Klinning & Facility Management Ltd.) which has become a successful brand. Prior to the registration of the Chamber of Commerce, he had been a source of resource to many Swedes living in Ghana. 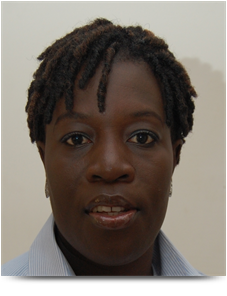 Ms. Pearl Delali Dorledzi is a co-founder to the Ghana-Sweden Chamber of Commerce. 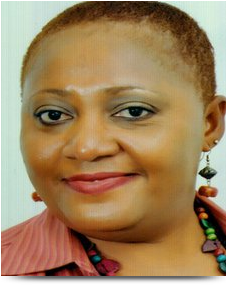 She is currently, a partner at Project Finance Africa - a Brokerage Firm that represents a consortium of Financiers with the sole aim of partnering governments of Africa in their development Agenda. 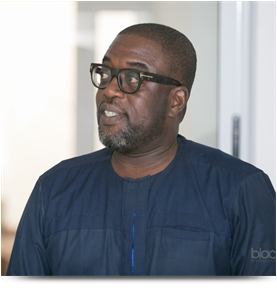 Mr. Kojo Ansah-Pewudie is a Systems Analyst with broad experience from the business and public sector as well as the civil society. Kojo is a former Systems Developer with Volvo IT, IT Manager at Gårdstensbosäder AB and a Development Manager with the City of Gothenburg. He is also a local politician in Gothenburg and a former Vice Chair of Save the Children Sweden. He is currently undertaking investment projects in Ghana. 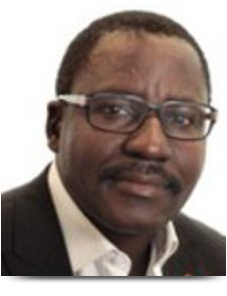 Mr. Adjei Fokuoh is an IT Infrastructure expert with almost two decades in the service of Volvo IT and Volvo Car Corporation. He is the CEO of iConus AB and CTO of iConus Energy Solutions. Mr. Fokuoh has lived half his life in Sweden and is currently making considerable investments in renewable energy solutions in Ghana. Ms. Dorothy Asare-Kumah is a Communications Specialist with previous teaching stints in the United States of America and in Ghana. For almost a decade she worked as a journalist with the state-owned Ghanaian Times newspaper in Accra before she moved to join the Tema Development Corporation, a public real estate company as its Communications Manager. Ms. Asare-Kumah has ambitions to become a law teacher and is working towards that having completed the first part of her professional law studies at the Ghana School of Law. 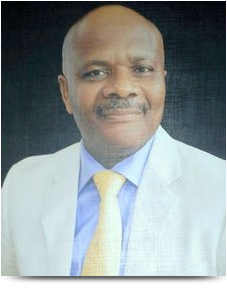 Frederick Akuffo-Gyimah has over 25 years of experience in his fields of endeavour. He is a results driven entrepreneur who also works as a consultant for selected companies. He is exceptionally good at thinking creatively in order to identify core gaps in selected markets. He is a good team player who has a track record of driving concepts from initial idea stage to fruition. He is an expert in creating guidelines for an effective planning and implementation of business ideas based on tested corporate MoP (Master Operating Plans). Frederick has a broad knowledge base and satisfactory contact network in West Africa, Africa and Scandinavia. He is multilingual and has dual citizenships in Ghana/Sweden. His presentation skills are sharpened through a Dale Carnegie presentation programme. Areas of competence: ICT ( M2M, Mobile FiNTECH and Concept Building), Renewable Energy (Solar Based Remote Power Units (RPU) and Remote Distribution Units (RDU). General ability study, understand and implement required tasks.